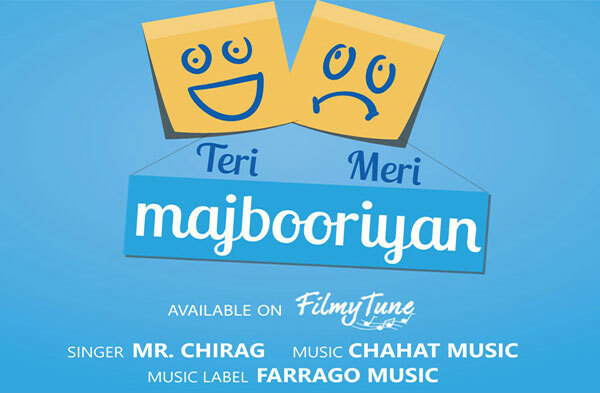 Teri Meri Majbooriyan Lyrics have been written by Mr. Chirag and Chahat Sharma. 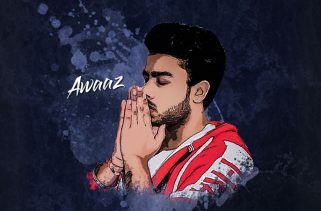 Mr. Chirag is the Singer of this latest Punjabi song. The Music is composed by Chahat Music.